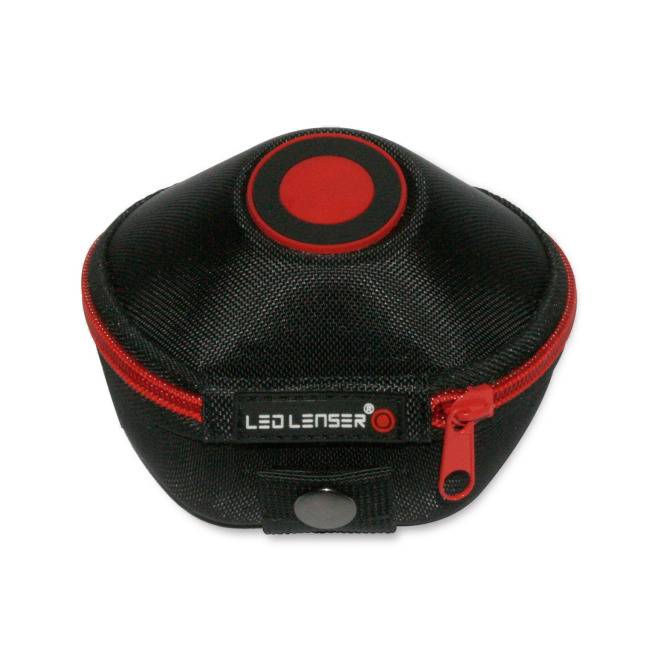 With the practical belt pouch type H from Ledlenser you have your Ledlenser lamp always within reach and safely stored. The lamp bag is made of robust polyamide fabric and is very easy to attach to the belt. Ledlenser - that is more than 1,500 employees at locations in Germany, Italy, Japan, China and Switzerland who produce a range of flashlights and headlamps that is unparalleled worldwide. The quality of the products is extremely high, which is why Ledlenser gives a 7-year guarantee on its products.